A big thank you to all our members and supporters for a great concert on March 16th. With your help we raised £811.32 for the Tracy Sollis Leukaemia Trust. The Concert Band has grown and now has over 20 players. We have a wide repertoire ranging from classical to modern light music and a touch of jazz when needed. We generally meet from 2pm to 4pm on the 2nd, 3rd and 4th Monday afternoons of each month in the Methodist Church, Bridge Street, Evesham, WR11 1BU. 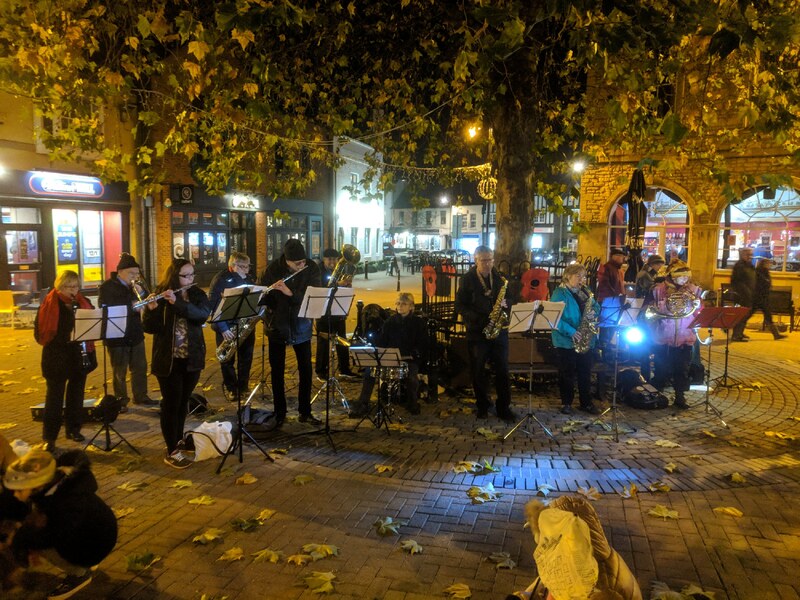 The line up of a Concert Band is Flutes, Oboe, Bassoon, Clarinets, Saxophones, Trumpets, Horns, Trombones, Euphonium, Tuba, Bass Guitar and various percussion instruments. If you play one of these instruments you would be most welcome to come to one of our rehearsals to join in or just watch. We have about 20 players at the moment but we can always do with more. We have players of all standards ranging from beginners to some who have played since childhood. 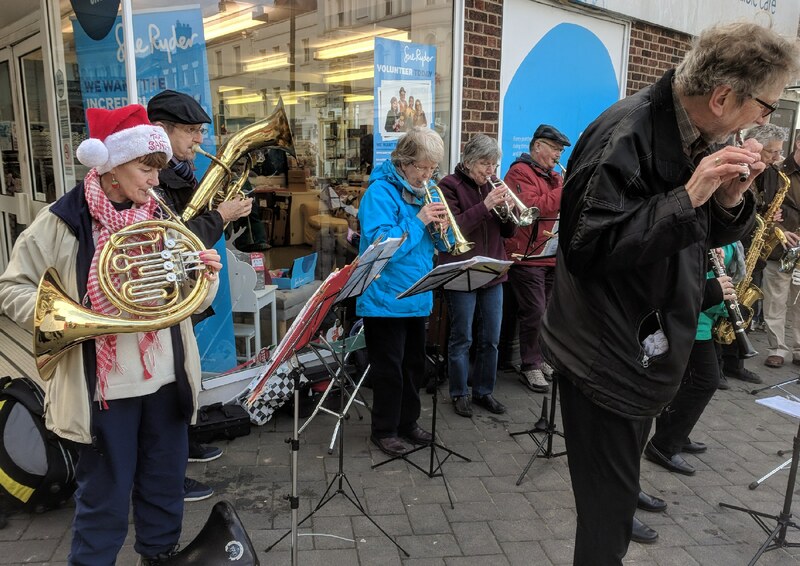 Our motto when playing in public is "Simple music played well! " Roger Wyatt, Musical Director, Concert Band. Cost - Free, no ticket required. 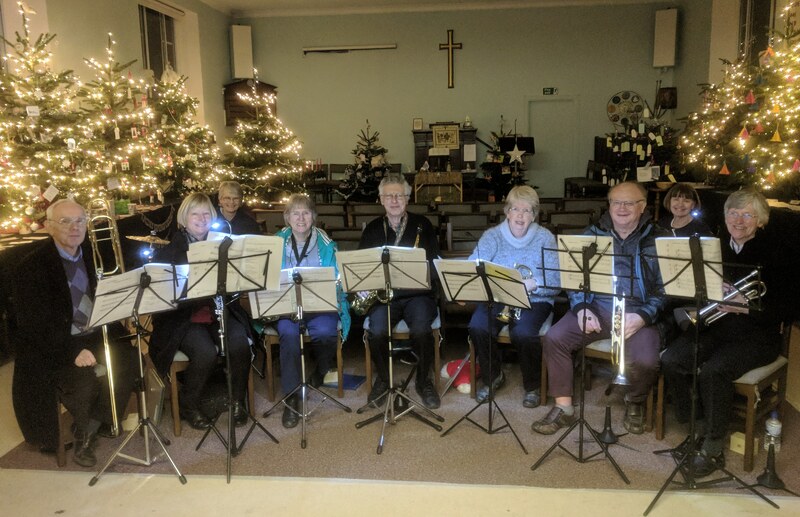 As part of The Evesham Festival of Music the U3A Concert Band are amongst other local musical groups providing an afternoon of free live music in the Evesham Methodist Church. 1:30 to 2:20 - Musyck Anon a mixed four part choir singing early music. 2:40 to 3:30 - The Concert Band play a selection of light classical music. 3:50 to 16:40 - Vale Connection a ladies a cappella group singing four part harmony barbershop. Cost - Free admission to the fete and gardens (normal entry fees for the house apply). 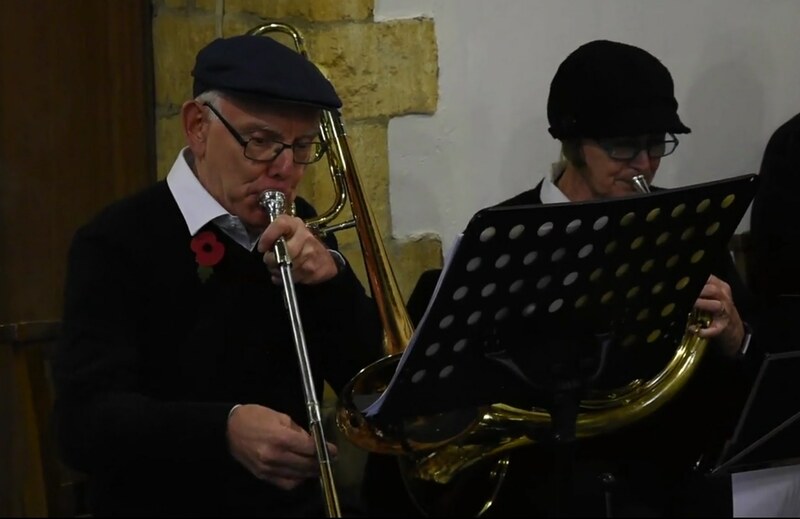 The Concert Band will be providing the music for the Coughton Court Summer Fete. As well as the band there will be traditional stalls, games and competitions on the lawn to raise money for local causes. Sat Sep 21st Hampton Flower Show. We have been invited back for the third year for this local horticultural event and summer fete. Details can be found on the Hampton Flower Show web site.